Canon EOS 70D with EF 100mm f/2.8 Macro USM and Macro Ring Lite MR-14EX. Exposed at f/9.0, 1/200, ISO 125. I use a run and gun style with a dedicated ring flash. For plants and insects, I don’t bother with tripods and focusing rails not only because they’re cumbersome to carry around, they don’t want to hang around for me to deploy all of that gear. For inside shots with still objects, I use a tripod – only because it makes things a little easier – after all, I can take as much time as I want to get the shot I want. 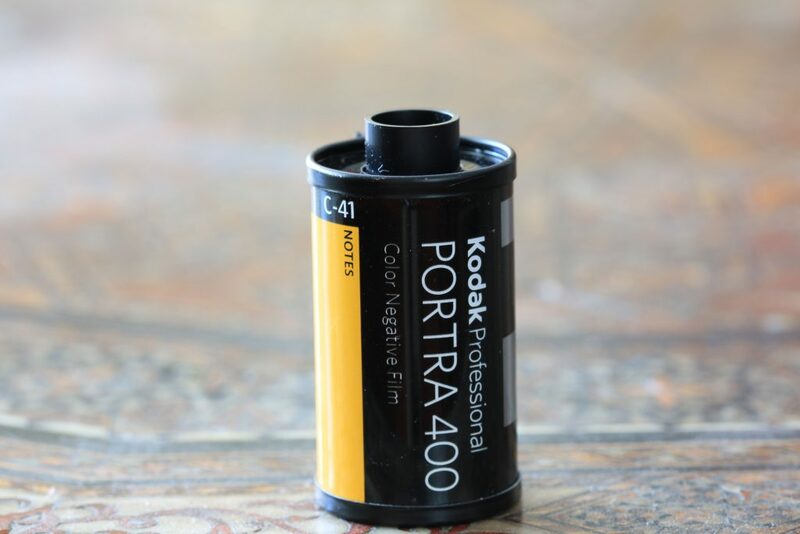 Furthermore, instead of manually focusing, I rely on autofocus a lot of the time because it’s much faster and more accurate than focusing by hand; I only intervene to get the computer to focus for the correct distance if it gets confused. Canon EOS 70D with EF 100mm f/2.8 Macro USM and MR-14EX Macro Ring Lite. A hand held photo studio for macro. We’re taking photographs of subjects that very small at up to life-size ratios – all while forgoing a tripod and a focusing rail as those will slow us down. We’re on the move, searching for new subjects. Shot at f/11, 1/160, ISO 400, Canon MR-14EX Macro Ring Lite flash on E-TTL. 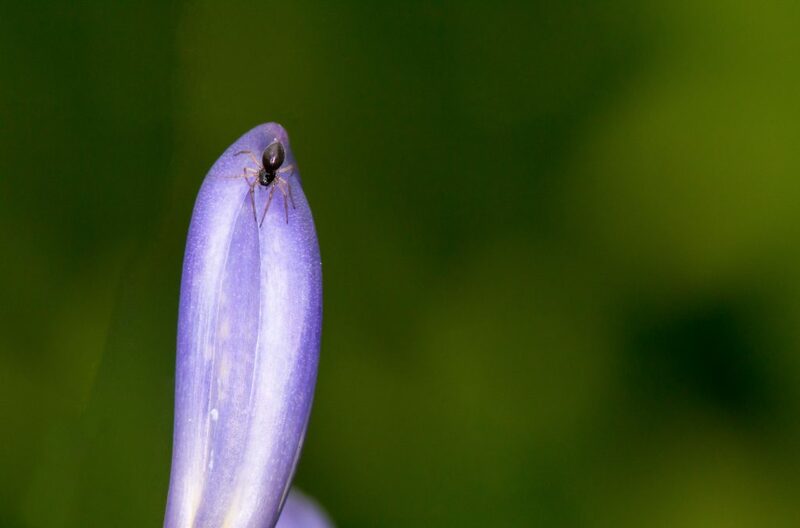 This spider was on a flower that was on a curb; if I were lugging a tripod and other gear around, I wouldn’t not only have not been there because I’d be tired from lugging all that gear around, I wouldn’t make the shot because soon after I took this, he left. Narrow Aperture (f/8 to f/16) + fast shutter speed (1/100 at the minimum, up to 1/250 flash sync speed) + low ISO + autofocus. While you can do macro with any type of camera nowadays, even your iPhone, SLRs and the like will give you the best results because they give you the most freedom when it comes to controls, lens selections, and the like. I highly do NOT recommend Rangefinders or other cameras that you can’t look through the lens because of parallax. Another thing to consider is if your SLR has a Depth of Field preview button; this makes life so much easier as, when you press it, your lens stops down to your shooting aperture, so you can see exactly what the resulting depth of field will look like. 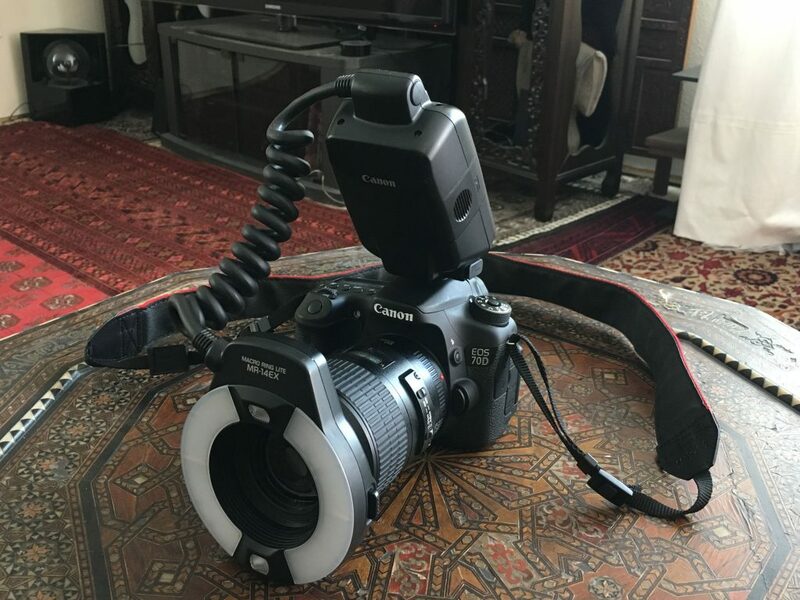 I used to think all cameras have this function in it somehow; either as a dedicated button, such as on my Canon EOS 650 and 70D, or as a programmable custom function, such as on my Rebel T3 – but you need to check your camera’s manual to be certain, as I found that the Nikon D7500 does not this functionality at all. 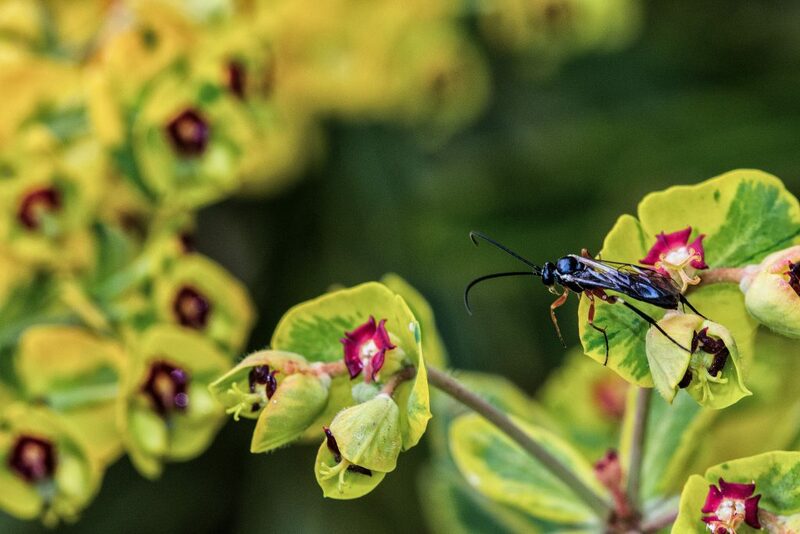 Macro lenses are defined by their ability to focus to a 1:1 ratio; or rather, life-size sizes. Macro lenses are among the sharpest lenses for whatever system you’re working with, and they can all focus to infinity, so you can use your macro lens as a regular prime as well. The reason why I specifically noted the requirement of 100mm or greater is that anything less requires you to get too close to your subject; this will either block light or annoy them, which obviously won’t let you get the shot you want. 100mm is a nice way to ensure that you’re far enough away to get a nice shot without bugging (no pun intended) your subject. 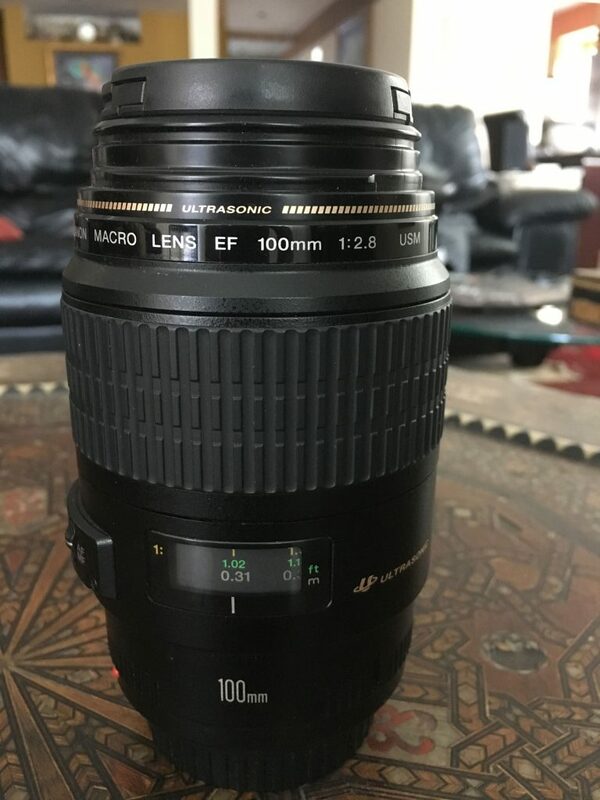 Canon EF 100mm f/2.8 Macro USM. Note the focusing window with distances and reproduction ratios. Even though there are crop lenses such as Canon’s 60mm f/2.8 Macro that, when you multiply by their crop factors, come close to 100mm, I still wouldn’t bother with them simply because the 100mm macros on either Canon or Nikon cost just a bit more and work on both the 35mm and crop cameras – so if you ever get a 35mm film or digital body, you can use the same lens for both. Plus, to get that 1:1 ratio with the smaller lenses, you’re going to be so close to the subject that you’ll block out a lot of light. 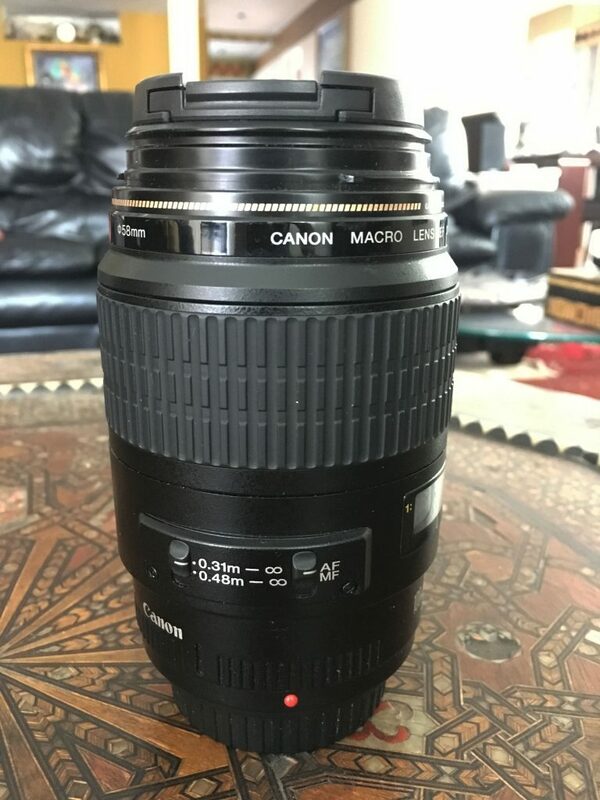 Canon EF 100mm f/2.8 Macro USM. You can see the autofocus lockout switch in this shot. This allows you to tell the lens’s computer to not focus on anything closer than 0.31 meters, in the case of this lens – when that switch is engaged. Another nice part about the Canon macro lenses is that they have instant manual focus overrides; whenever the lens gets confused, simply grab the focus ring at any time to get it back on track. 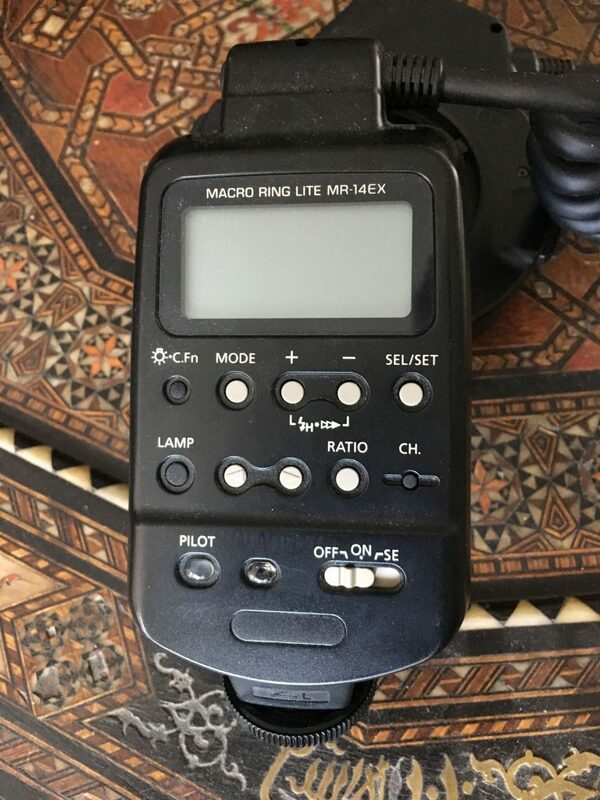 Canon MR-14EX Macro Ring Lite controls. In order to shoot while on the go, you will need to use a shutter speed at a minimum of 1/your focal length (in my case, 1/100). My Canon EF 100mm f/2.8 Macro USM has the 1:1 ratio at 1.2ft away; given how close you are to your subject, chances are that there is not much light to be gathered. Of course, using a high shutter speed and a narrow aperture doesn’t help – hence why you need a flash, to add light to the scene. The reason why you want a macro ring lite in particular is because a regular flash or popup is mounted on the body, while the macro ring lites are mounted right on the end of the lens; this allows you to get even lighting on the subject – super important when you’re just a foot or so away. The light from the popup is only emitted from the top – so while it’s fine for this example, when you’re just a foot or so from your subject, the lighting will not be even at all. That said, a popup is better than nothing – and can be sufficient until you can get a macro flash of your own. The macro lite flash can also be used to give a certain effect – such as subject isolation – or it can be used in broad daylight as a fill flash to even out a harsh contrast and get the exposure you want. I’ll provide details and give examples below; keep reading. An Example of a Bad Macro Shot. This was shot at f/2.8 (f/4.5 35mm equiv). 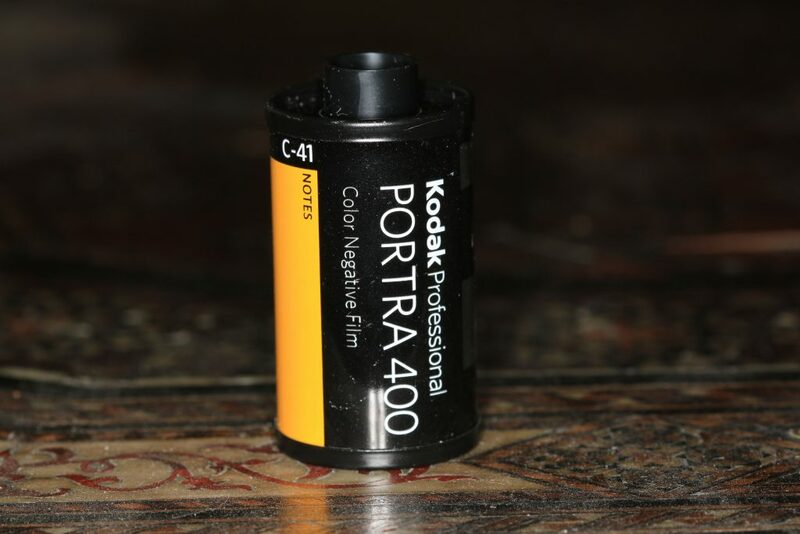 Notice how only the part that autofocus latched onto, the surface of the flower facing the film plane, is actually in focus, while the rest of the flower isn’t. Not good at all. Shot at f/9,1/250,ISO 400. Flash did fire. 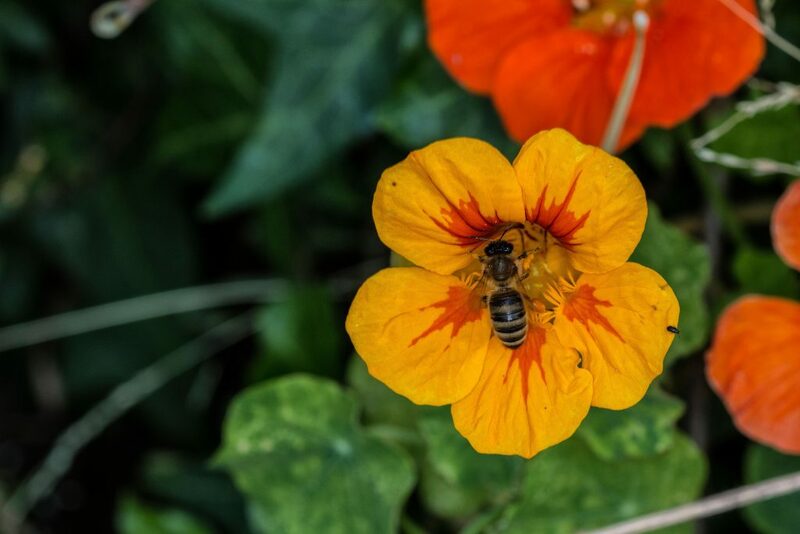 The flower and the bee are in focus, while the background has a pleasant isolation to it. Of course, in post I could use a filter to fake more bokeh, but I decided not to for this shot. TL;DR: You need to use a narrow aperture to achieve some DoF so that most of your subject is actually in some level of focus. If you’re shooting a subject that doesn’t generally sit still, such as insects or other wildlife, the fastest shutter speed is desirable to freeze as much motion as you can, because your subject is highly mobile and any motion blur would ruin the shot. Since you’re using a flash, chances are this will be your flash sync speed (1/250, unless you have a high end camera that can do it at 1/500). Shot at f/10, 1/125, ISO 400, Canon MR-14EX Macro Ring Lite on E-TTL auto. If you’re out and about, a fast shutter speed is an absolute even with plants because of the fact that you’re hand-holding your whole assembly; recall that the general rule for shots that aren’t affected by motion blur when hand held is 1/focal length, or 1/60 when using a 50mm or less lens on a 35mm camera. Given that you’re using at least a 100mm lens, you need to be shooting at 1/100 just to counter act your natural hand motions. Now, I’m not sure if this rule applies to lenses such as the 100mm f/2.8L Macro which have Image Stabilization built in; however, for insects or other things that naturally move, you will need a fast shutter speed to freeze them anyways. 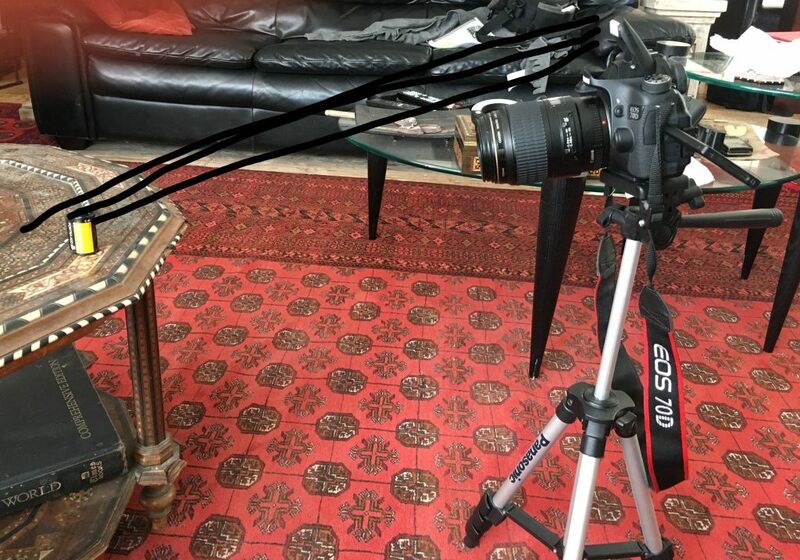 Now, if you’re doing a still life indoors using a tripod, you can disregard all of that and go as slow as you like, since your subjects are sitting still and you can make as many adjustments as you like to get the result you want. Shot at f/3.5, 1.6″, ISO 100. No flash used. I took this shot at least five different times, fiddling with the settings and placement of the film in relation to the background until I got a result that I’m happy with. 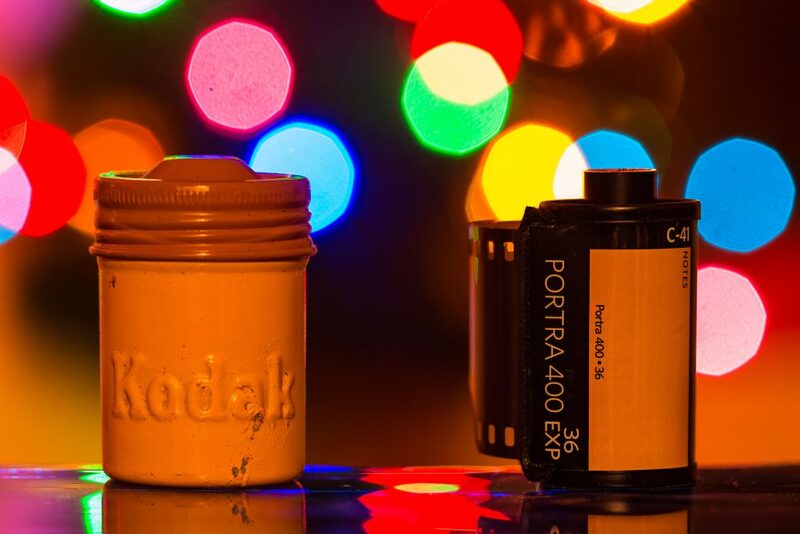 High ISOs produce more noise – or, in the case of Canon’s newer 35mm digital SLRs, a loss in texture of the subject. That’s why you have a flash to begin with. 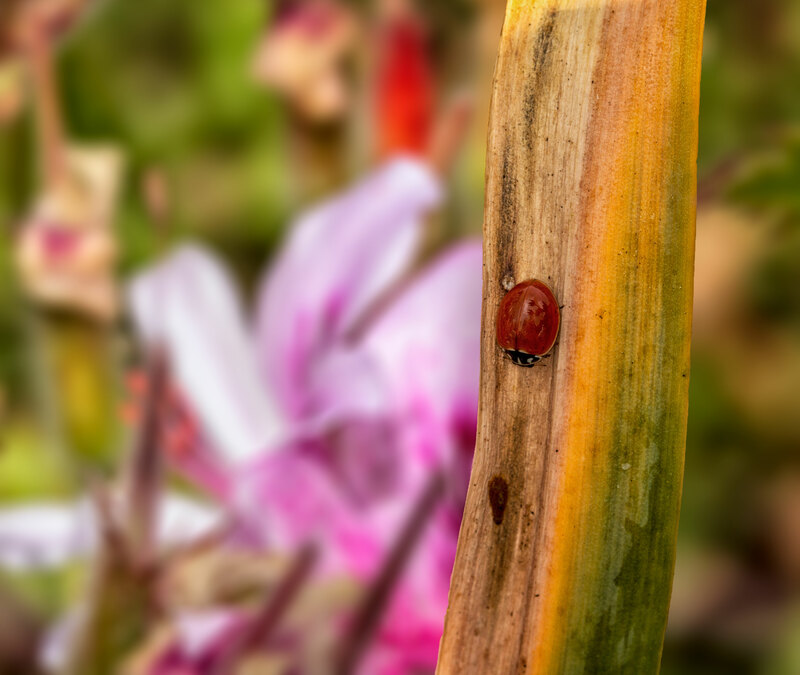 Lots of macro guides suggest you manually focus onto your subject; I however disagree with that idea if your camera has autofocus; in my opinion, it depends on the particular subject. 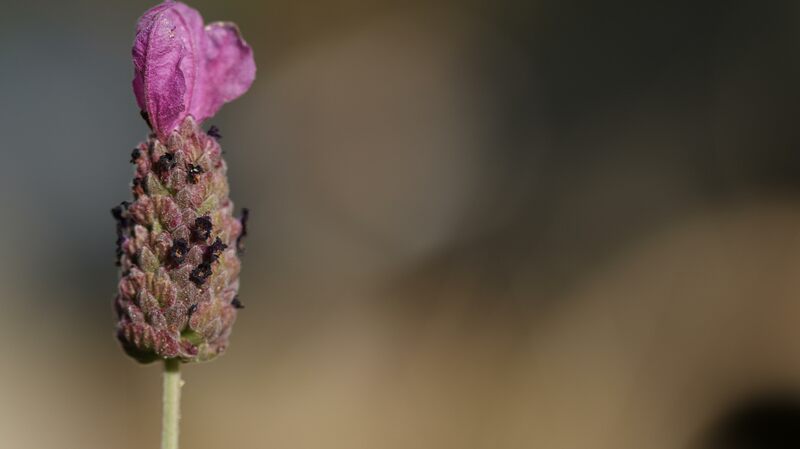 For fast moving insects or subjects that are generally isolated, I can set the AF points in my camera and let it quickly find and lock onto the subject; in large, confusing scenes such as a bunch of flowers, it might be faster to take control and get focus confirmation from the camera. Now that I’ve told you everything I do, let me show you a quick example of some various lighting setups – and why you need a flash of some sort, even a popup. 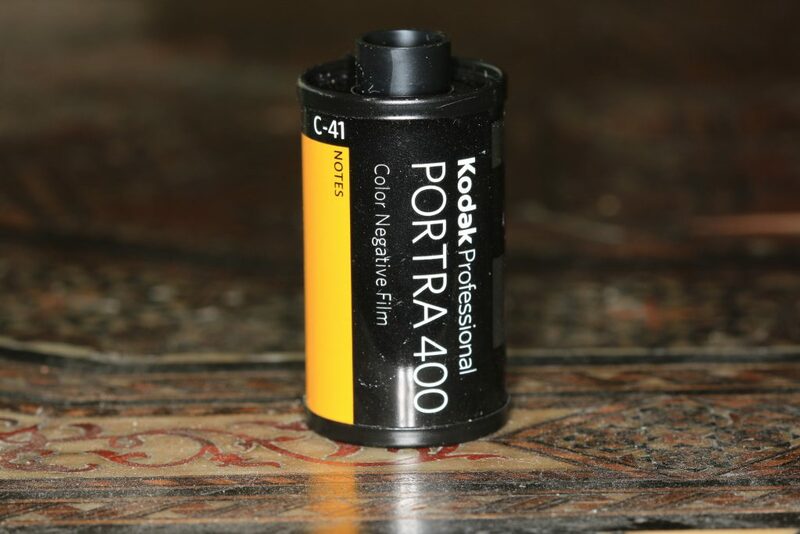 To do that, I’ll use a film canister as a subject, and show you the results of using a macro flash, a popup, and no flash at all – along with the relevant EXIF data. The only variable changed was the use of the flash – this in turn had an effect on what shutter speed I chose; all shots were done from the same distance at f/8, ISO 100. All images are JPEGS straight out of camera with no editing. f/8.0, 1/160, ISO 100. Canon MR-14EX on TTL mode, full auto. f/8.0, 1/30, ISO 100. Canon MR-14EX on TTL mode, full auto. Even though this shot would be very hard to make hand held due to the slow shutter speed, it would still be possible; in the outside world the flash would bring the light levels of the subject higher to match the brighter background for a nice, even exposure. The image at the top of this page is a great example of that. f/8,1/60, ISO 100. Popup flash, full automatic. Notice that the overall exposure is lower and that the lighting, while decently even overall in this setting, would be useless if we put the camera much closer. The white balance looks more natural on this frame; this was due to auto white balance picking out the right balance. f/8.0, 1.3″, ISO 100. No flash. While this is the most technically correct exposure out of all three, it’s also objectively the ugliest, and impossible to make without the use of a tripod. To wrap all of this up, I love using my ultra sharp macro lens and a macro ring flash to get my close-ups of plants, animals, and objects. 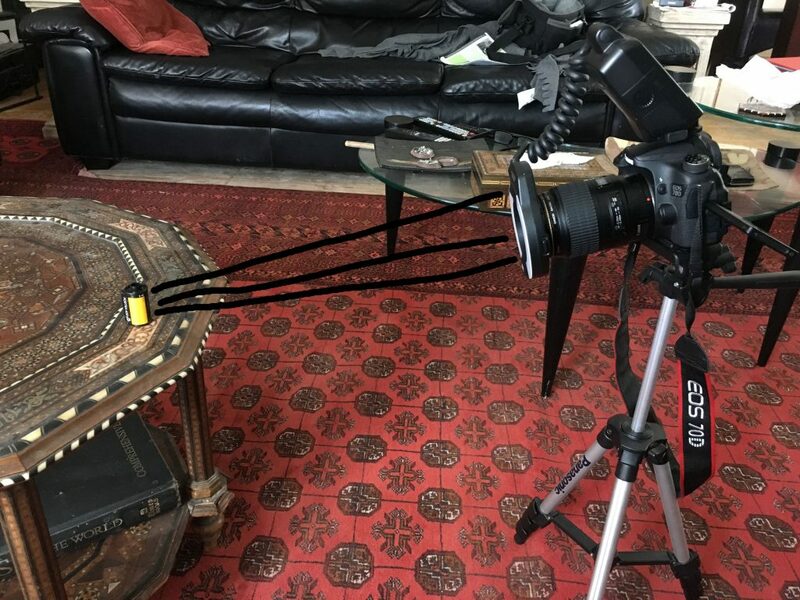 For plants and animals, I forgo the tripod and rely on a quick autofocus and my flash to give me the results I like; indoors, with a tripod, I can take my time and set up the scene to give me the desired results. 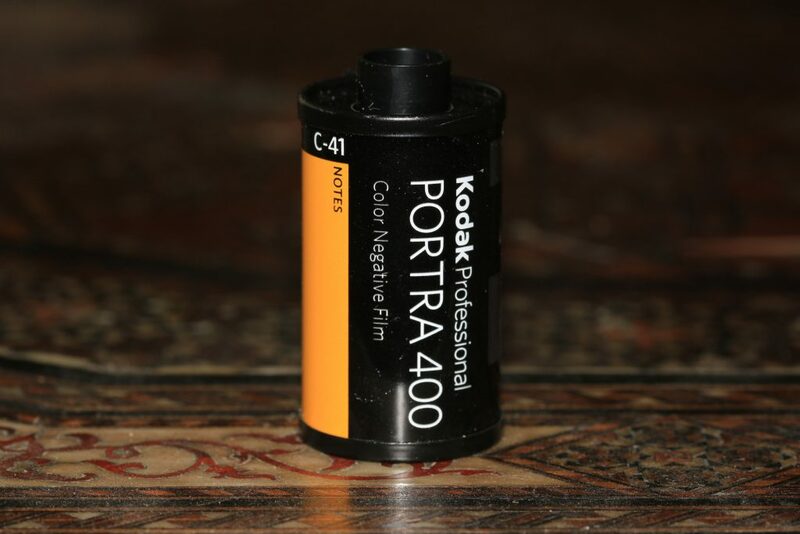 The only thing left for you to do is to get some gear, load your SD card/spool some film, and go out and shoot!